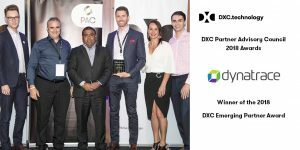 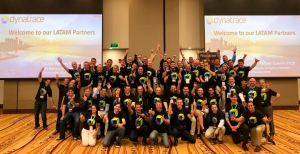 Our mission is to bring together industry experts, thought leaders, and hands-on practitioners to create a world-class partner network. 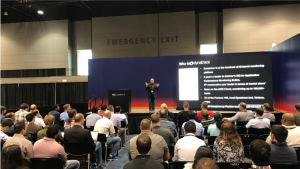 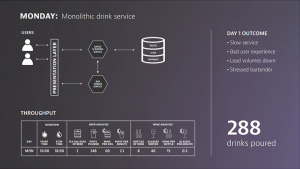 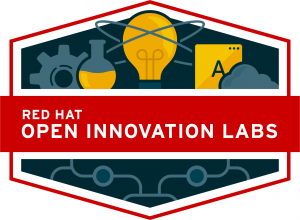 What do 170 Gallons of Beer and a Microservices architecture have in common? 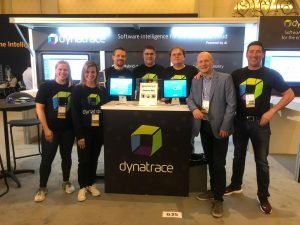 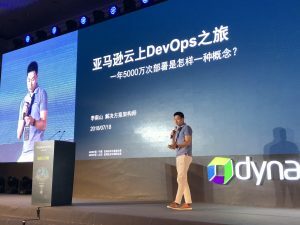 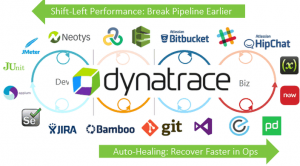 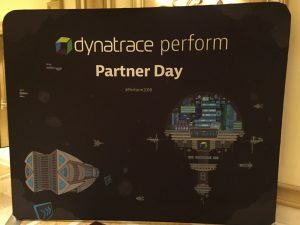 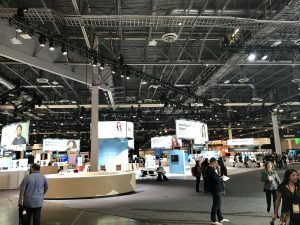 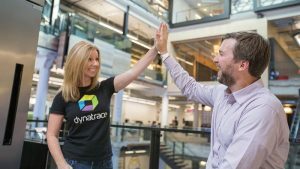 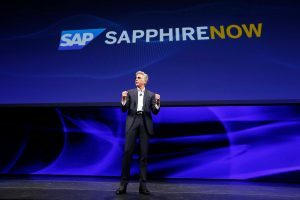 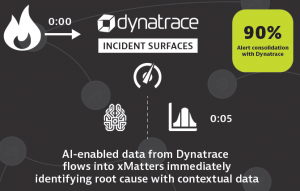 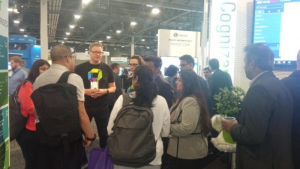 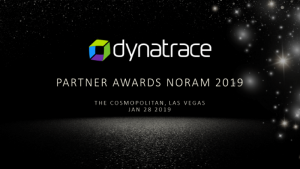 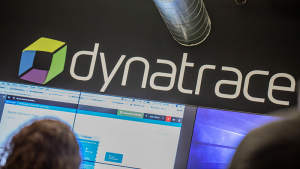 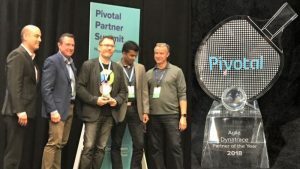 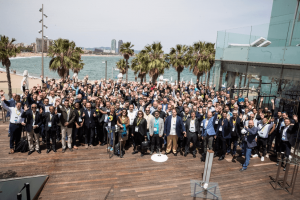 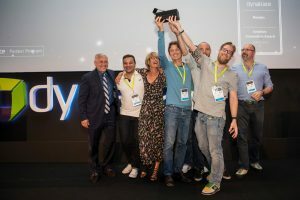 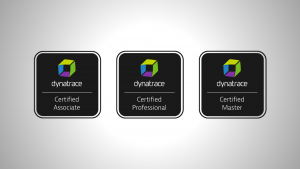 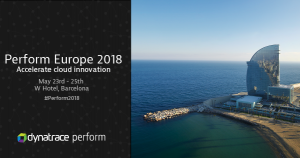 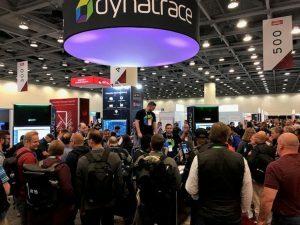 Dynatrace + HCL + SAP Cloud Platform = a winning trifecta!